This is really like a new car demo but at used car pricing! 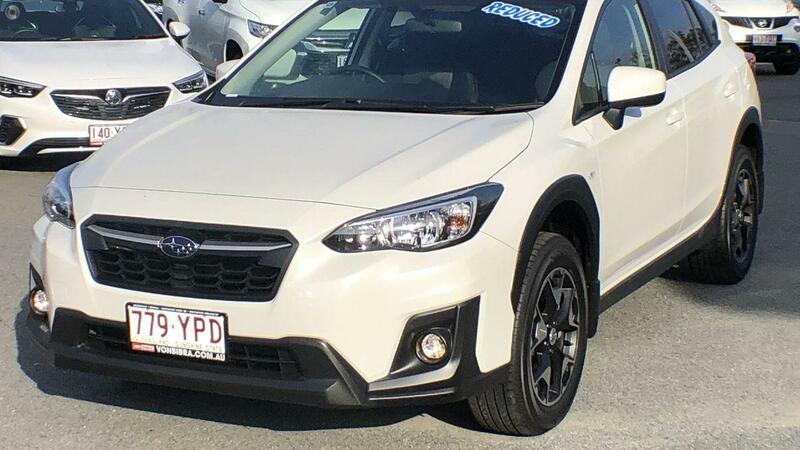 The car has had very minor Staff use but we have definitely have priced it accordingly though and don't expect it to last very long, considering we are a franchise Subaru Dealership and a savvy new car or demo buyer will snap this is quickly. If you would like to view this car please fill out the provided fields with your details and we will respond to your enquiry promptly. 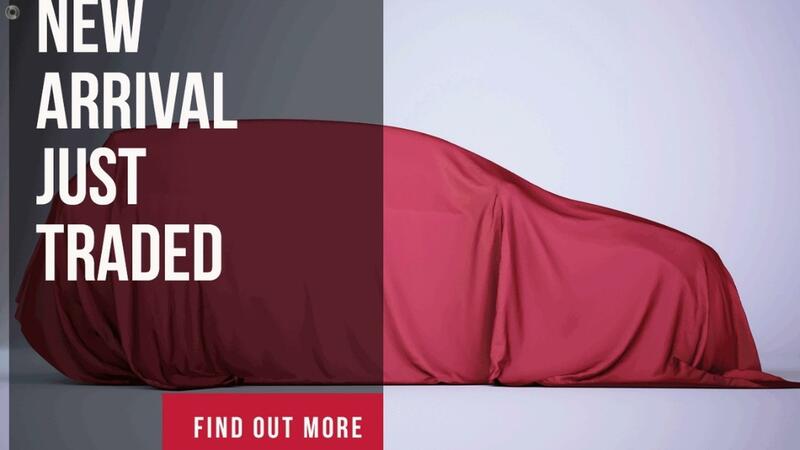 We are proud to offer this car and can help make your purchase seamless with finance, insurance offered and can also fit your new car with genuine accessories. ‘Finance to approved applicants only. Private and ABN buyers only (not available to fleet or government purchases). *9.98% P.A. comparison rate is based on a 5 year secured consumer fixed rate loan of $30,000 at 7.95% P.A and the following fees, $450 establishment fee, $590 facility fee and a $7 monthly account keeping fee. WARNING: This comparison rate is true only for the example given and may not include all fees and charges. Different terms, fees or other loan amounts might result in a different comparison rate. ^$139 per week repayment is based on $27,990 drive away, a 7.95% P.A. 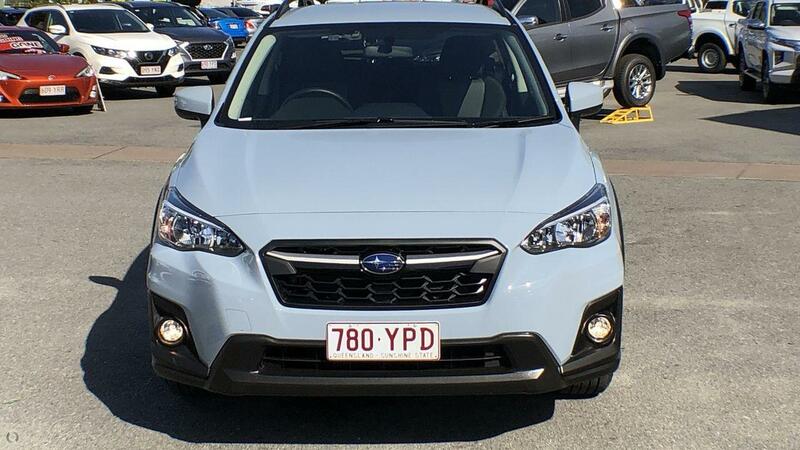 interest rate over 5 years – total amount payable is $40,646.12 Drive away price Includes dealer delivery, stamp duty, registration and compulsory third party insurance. Finance is provided by St.George Bank - A Division of Westpac Banking Corporation ABN 33 007 457 141, AFSL and Australian credit licence 233714.